It boggles the mind that there can be a chemical resistant epoxy floor coating that is so well sealed and is totally pore free enough that no chemical can penetrate it. And yet, that’s what Silikal is – totally pore free! After all today’s chemicals are so very strong and powerful that they defy description to most people except perhaps by chemists themselves. But, in all actuality there is such a product, and Silikal exists today and does not just reside inside someone’s scientific mind. 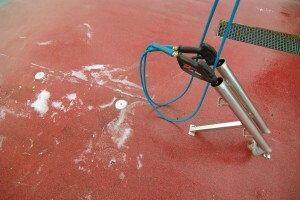 The biggest reason for desiring a chemical resistant epoxy floor coating is that so many of them fail. That’s because they are not all totally non porous like Silikal. It does take 100% nonporosity in order for any floor coating to be able to work properly in containment circumstances. 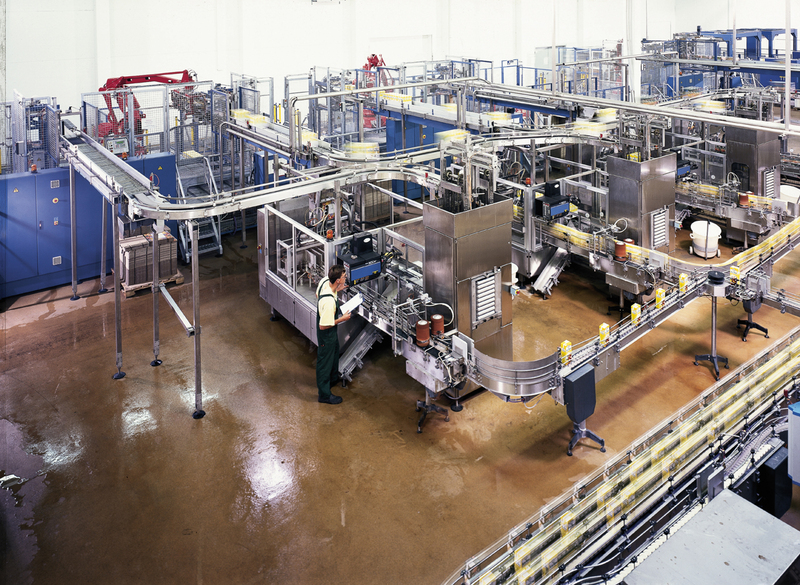 Only a floor that is a true non porous floor, as Silikal, will be able to actually be utilized in such conditions as wet processing and even the total immersion environments necessary with some chemicals. Of course, safety is always a benefit that no one can do without, especially when it concerns chemicals. The chemical industry understands that safety means eliminating slips and falls, and therefore it is always a priority in any Silikal design. Silikal flooring creates a chemical resistant epoxy floor coating that has the added benefit of being available with whatever degree of skid resistance required for any of the service conditions of those dealing with chemicals. 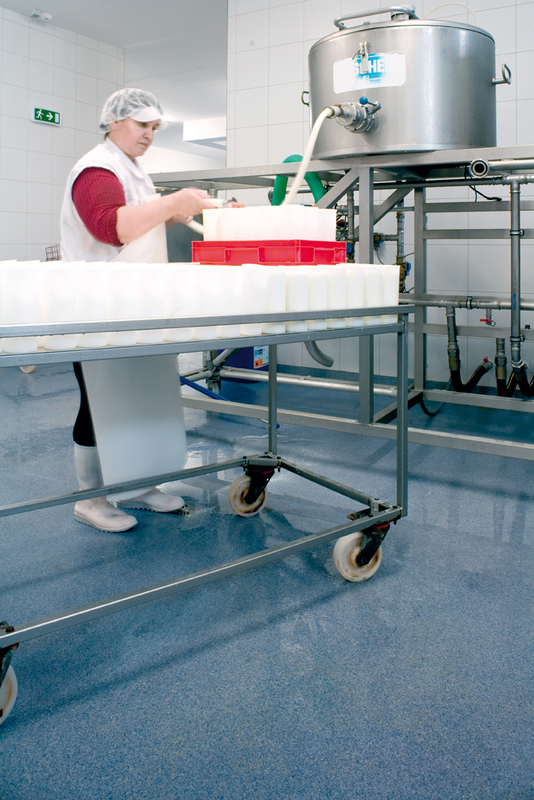 In addition, Silikal has conveyed their own formulations of chemical resistant epoxy floor coating in such a manner that there are never any offensive, nor hazardous fumes arising from their chemical resistant epoxy floor coatings. 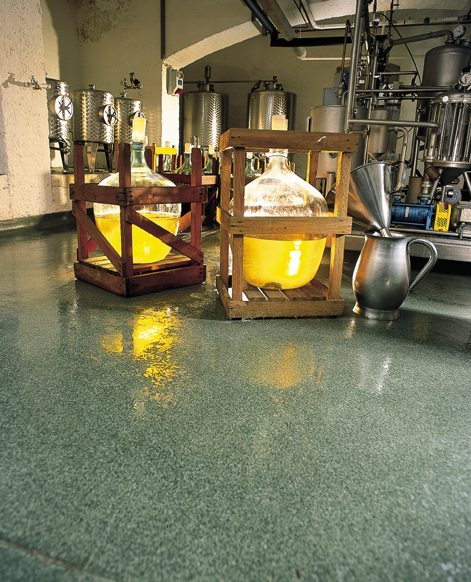 Those very few companies that have even come close to the Silikal chemical resistant epoxy floor coating have found that they could not possibly achieve the flooring durability that Silikal has. They tried changing the physical properties from what they thought went into Silikal for naught. It turned out that no one can beat Silikal in any manner and form. Adding all of that together allows you to understand why Silikal is considered the best chemical resistant epoxy floor coating. However understanding how it can be distributed by the fully factory trained certified distribution network Silikal has formulated together is difficult, and therein lies the secret to Silikal’s amazing success, they care about quality people as much as they care about their quality product. No matter what kind of concrete floor systems you are searching for, chances are that you are very perplexed as to which to use. Thus a concrete floor systems-guide to estimating and economizing has become absolutely vital in order for you to choose. First you will need to outline each product carefully and put down each of its benefits as well as its drawbacks. Created eons ago, but always exceedingly helpful is a large T with one side of the T being for the benefits or “pros” of each product, and the other side being the negatives or “cons” of the product. Is that being too ultra-simple? Yes, but you will undoubtedly need something ultra-simple when looking for a concrete floor systems-guide to estimating and economizing. Not all concrete floor systems are alike, as you will soon find out as you begin to make a pros and cons list as suggested. There are some products that you will mentally throw out almost immediately when you find that they exude VOCs (Volatile Organic Compounds). Some products, such as the Silikal line have absolutely none though. Following this, you might wish to investigate the various colors and color schemes that are available with each product. Some products come in rather unimaginative colors, whereas some products, such as Silikal, seem to be able to offer you all the colors of the rainbow, so that no matter what kind of color statement you wish to make, it’s all laid out for you to choose from easily. Next, in your concrete floor systems-guide to estimating and economizing, you will undoubtedly wish to look at how permanent each product is. Some require redoing every year, some go a few years without needing to be redone, and there is one in particular that will undoubtedly outlast the very building it has been installed in, and that product is Silikal. Economically there may be other products that are lower in cost initially than Silikal, but considering how long it will be before you even should think about replacing Silikal, will greatly change your idea of economizing on such a venture. However, as part of estimating and economizing, also be aware that many other products force you to shut down whatever your enterprise is so that the flooring can not only be installed, but also so that it has the necessary time to cure. Some products require days to cure, others a good part of a day, but Silikal is ready for use within one hour of final installation. Be sure and note that on the plus side of your T! Moisture prone areas will require that the concrete floor systems you choose is waterproof too of course. 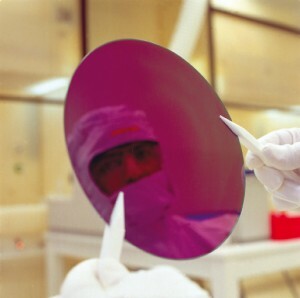 At this point, you will not be surprised to find that Silikal is 100% waterproof, will you? 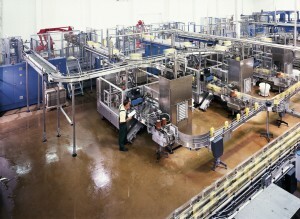 There are some industries that require a chemical resistant floor coating. For instance the floor has to resist deionized water, methanol, ethanol, toluene, xylene, bufyl cellosolve, MEK, lactic acid, acedic acid, sulfuric acid, sodium hydroxide, sodium hypochlorite, trichloreathane, or even hot water or simply any kind of solvents, salts, alkalies, acids and oils. 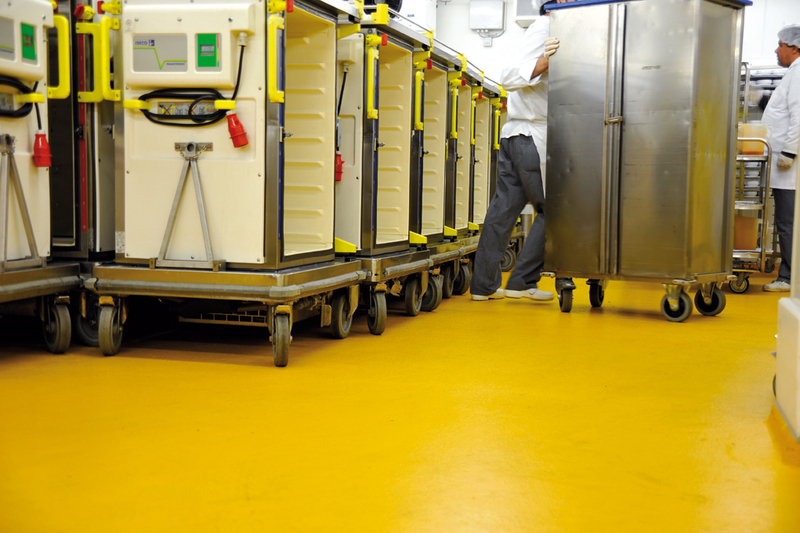 Such needs may come from a chemical plant, and it is important to realize that there are many areas that require a chemical resistant floor coating. For instance there are foundation pads, curbs, pits, sumps, room walls, containment walls, cove bases, as well as the flooring. In addition, care must be taken that the thin overlay be completely seamless and also abrasion resistant and in some cases it must be shock resistant. 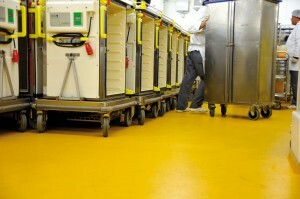 Usually a complete must is that the chemical resistant floor coating be thoroughly non-shrinking. That allows any and all spillage of chemicals to be easily cleaned as it will remain on the top surface, disallowing cracks and crevices from providing access points to the underside of the flooring system. 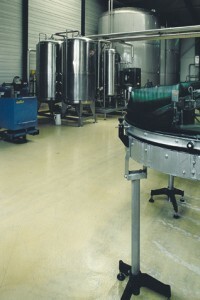 The very best chemical resistant floor coating that fits all of the above parameters is Silikal. The reasons are of course that it is chemically resistant to all alkalies, mineral acids, salts, organic solvents, organic compounds, as well as any kind of moisture damage occurring from excessively hot or cold water. Interestingly enough the Silikal product may be applied even if the existing floor is deteriorated from either severe chemical attack or just due to heavy traffic, either foot traffic, or even where forklifts have damaged the floor in conjunction with chemical attacks. If you utilize non-Silikal chemical resistant floor coatings, you will find that they only have a certain range of chemical resistance, called a certain threshold of resistance. Only Silikal is a thoroughly chemical resistant floor coating which even includes gasoline and jet fuel chemical resistance. Also, be aware that if the reason you are looking for a chemical resistant floor coating is due to the occasional splash and spill that will be cleaned up immediately, that is entirely different from chemical spills that will remain on the surface of the floor for a possible length of time. Various chemicals actually grow in strength as they evaporate, thus be sure to mention to Silikal the varieties of spills you might encounter. When you do, the Silikal contracting specialists will make sure that you are completely covered for your kind of chemical resistant floor coating required. Much of what Silikal does to make sure you are happy with your chemical resistant floor coating is to discuss in depth what you expect that coating to accomplish. Thus when you call Silikal, you will find that a very intelligent answer is forthcoming at all times in order to meet your specific needs. 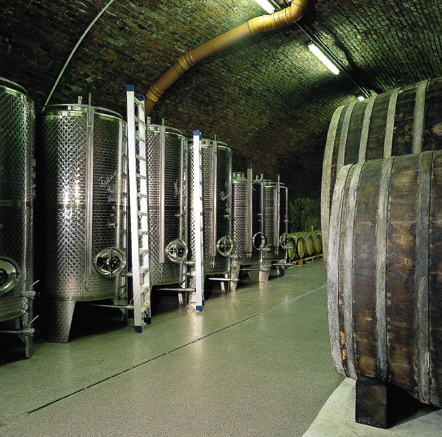 Heavy Duty Flooring Materials: Whats On Your Floor? Look up heavy duty flooring materials on the Web, and you will be greatly surprised at the results. Why? Because there are so many materials that are being touted as heavy duty, yet most of them are no more heavy duty than a silk handkerchief! 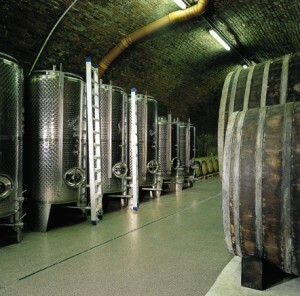 Heavy duty flooring materials should mean some kind of floor treatment that is technically made of first grade material. It should also represent a very long lasting investment, perhaps even one that never has to be replaced. On the other hand, it should also mean some kind of heavy duty flooring materials that are also beautiful, downright aesthetically pleasing. Then too, it needs to withstand the very heaviest of traffic and be completely stain proof, and be totally impervious to any scuffs and indentations. It needs to also have amazing slip resistance. Finally it must appear to be at home wherever utilized, whether in sports arenas and stadiums, office buildings, hotels, banks, grocery stores, retail chains, airports, or any other industrial or commercial area where heavy duty flooring materials are strongly desired and needed. But then too as long as we are making impossible wishes, let’s have these materials capable of being utilized a scant hour after being laid, so that the floor is ready to undergo all that punishment practically immediately. That means that wherever it is put down one could also utilize a forklift on it within that paltry hour and never be able to damage that beautiful floor. Thus, it had better be impervious to any chemicals too, such as jet fuel, and hundreds of different caustics. There are many who, upon reading this, would say that it is the stuff that pipedreams are made of, that there are no such heavy duty flooring materials. That may be according to them, but the reason for their non belief may be well founded if they have never heard of Silikal. You see, for many years now, Silikal has been able to deliver all of that, and much more when heavy duty flooring materials are needed by any type of enterprise. The “more” refers to not only delivering amazingly durable floors but flooring that can also be custom designed with an antimicrobial element for use in either food and drink manufacturers, or even in hospital settings and the like. The “more” can also refer to the flooring being made into an antistatic flooring solution if such is necessary. The “more” can also refer to some kind of heavy duty flooring materials that can put up with a tremendous amount of both chemical as well as abrasion resistance. Silikal can deliver all that, and still even more! 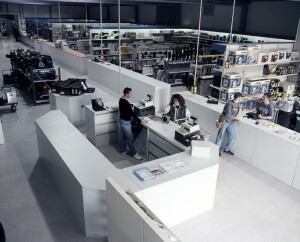 Flooring for commercial use certainly embodies a tremendous amount of different flooring. For instance we may be speaking of needing flooring for a car dealership. Thus the flooring must be very strong to not be damaged each time an automobile is brought onto the showroom floor, and it must be a very attractive floor too. You cannot put gorgeous new cars on a tattered old floor and expect people to be attracted to the shiny new cars. On the other hand, flooring for commercial use may well mean a grocery store floor. Such a store needs to have their floors not only looking nice and professional but be attractive and clean looking. The cleanliness of such a floor is of supreme importance, for one would not wish to purchase foodstuffs in a grocery store whose floor made everyone lose their appetite. Consider too that accidents happen in grocery stores when someone knocks down a jar or two of pickles, or spaghetti sauce. The floor must be quick to clean, and it would not do if shards of glass cut open that floor either as that would lead to the floor allowing foods to infiltrate to the subflooring and putrefy there. Eventually there would be vermin in that grocery store! Perhaps flooring for commercial use means flooring to be used in the locker room of the local country club? If so, it must also be beautiful flooring, but must also be able to put up with the rigors of dampness, foot traffic from those wearing riding boots, tennis shoes as well as the multitude of other types of shoes worn for sports. That commercial floor is also expected to be immaculate at all times, and unlike many locker rooms elsewhere, it absolutely cannot smell like a locker room. This means that never, ever is any wetness or dampness ever to be allowed in or under that floor, for trapped moisture is what makes locker rooms smell as nasty as many do! Probably unbeknownst to all of the above who are searching for flooring for commercial use, they are all searching for the same flooring, namely Silikal. 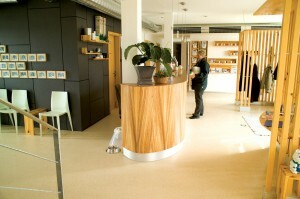 You see Silikal is a truly beautiful floor that fits in any commercial setting. A Silikal floor is so strong, that no amount of cars riding on it, and no amount of dropped jars is ever going to leave a mark upon it. As a matter of fact that floor can be put to use only one hour after it has been laid without any harm whatsoever. Cleaning a Silikal floor is a cinch even from spaghetti sauce. It is the flooring for all kinds of commercial businesses, especially yours!